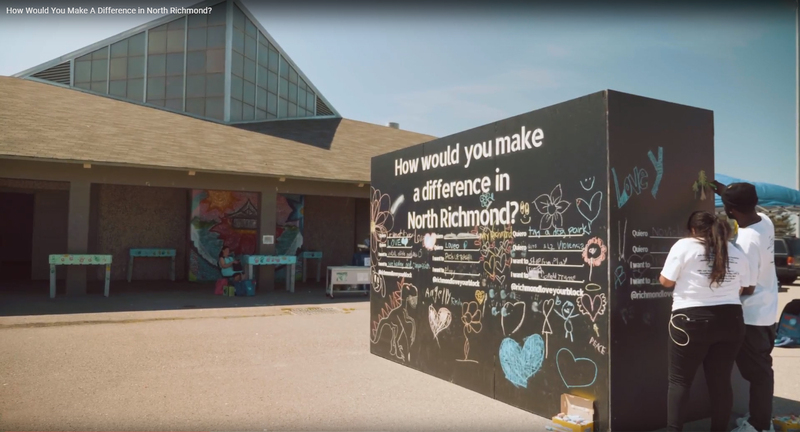 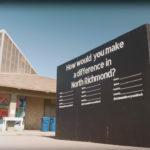 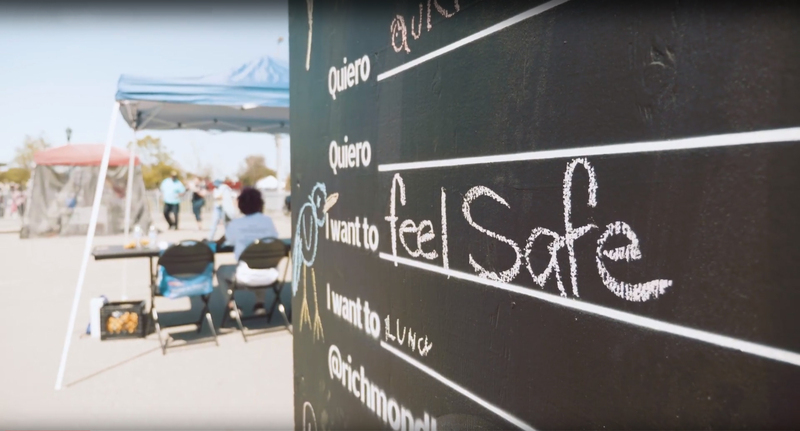 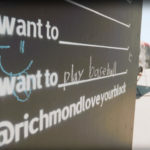 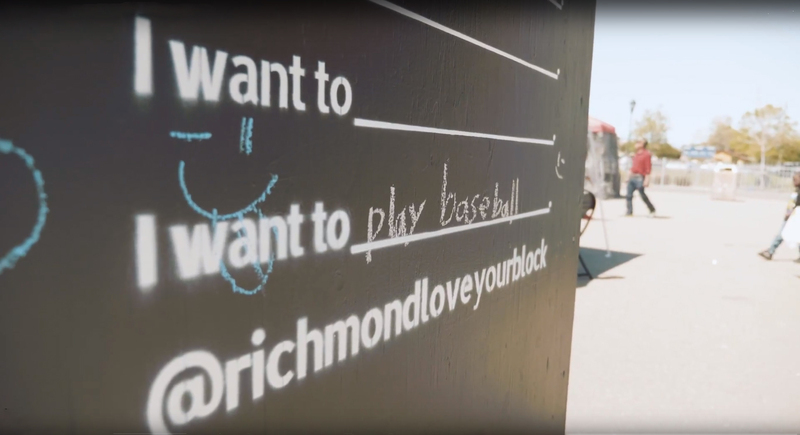 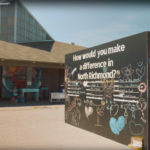 How would you make a difference in North Richmond? 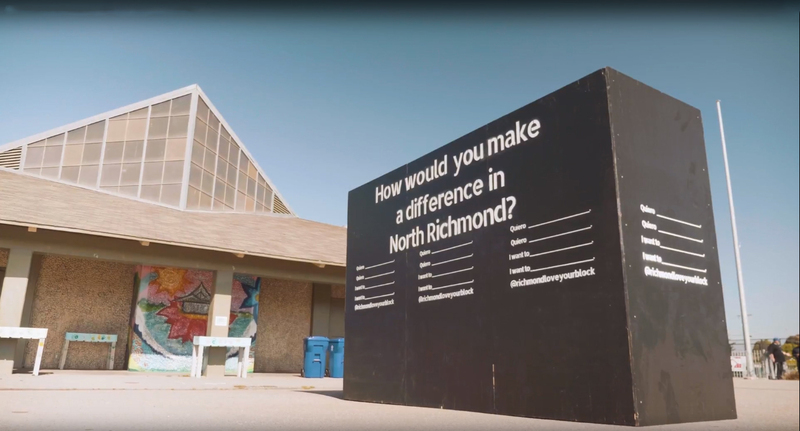 We were very excited about donating plywood and chalk for this truly amazing project. 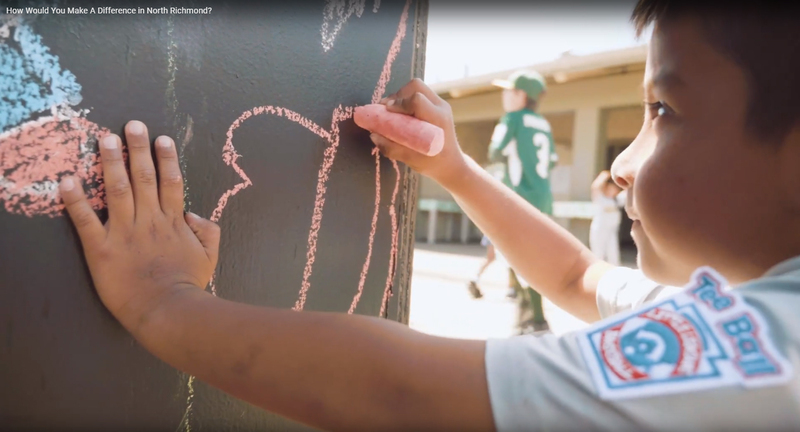 Pleas take a moment to watch their inspiring video.